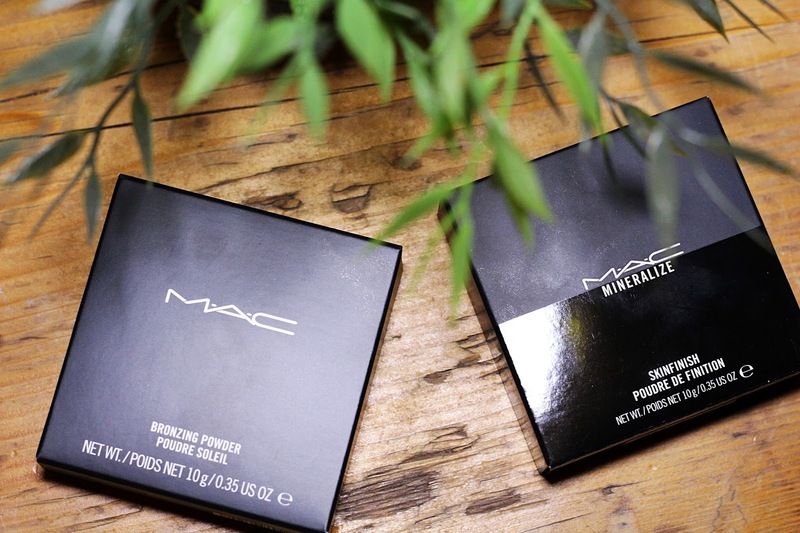 I got these tho MAC products which are a bronzing powder and a highlighter. The highlighter in Soft & Gentle is amazing. You can use it to bring out your best features and really brighten up the look. It comes in a very nice window packaging so you can see what you're going for. 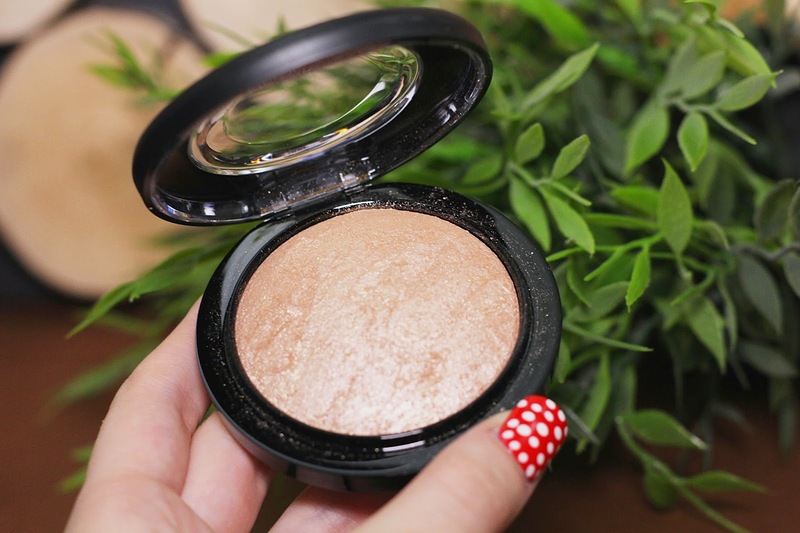 The bronzing powder "Matte bronze" is something I was looking for for a long time. 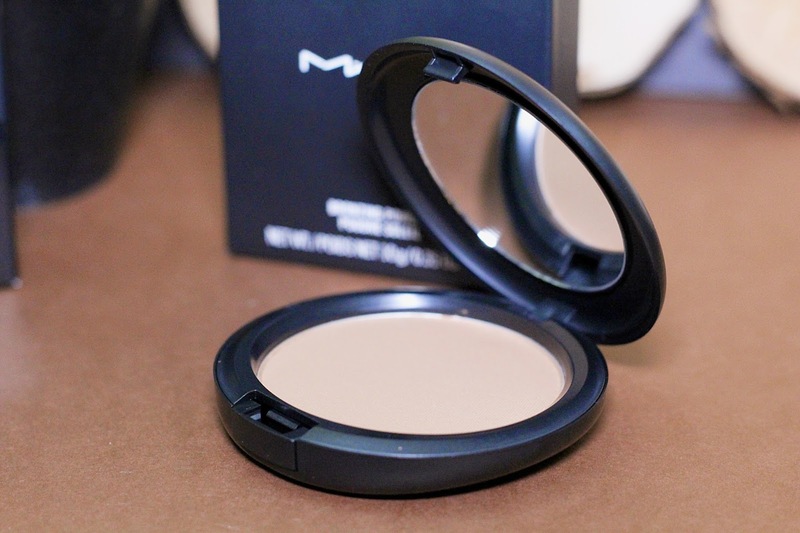 I just recently started paying more attention to my make-up and experimenting, so I knew it was time to get one. This is a matte one since I wanted something not too shimmery and more natural-looking, plus, this is great for beginners, like me, since you can't really go overboard with this one. The pigment is not that intense, so you'd have to really drag your brush in the product to get too much on your face. Love that it comes with a tiny mirror so - good to go! And now - yes! 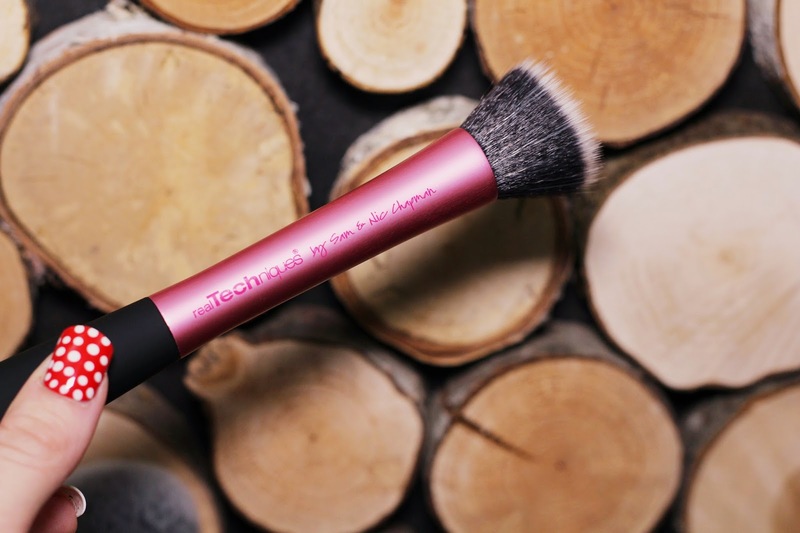 The Real Techniques brushes. I was planning to order these for a looong time, so when I saw these in Riga - Stockmann store, I went all crazy. 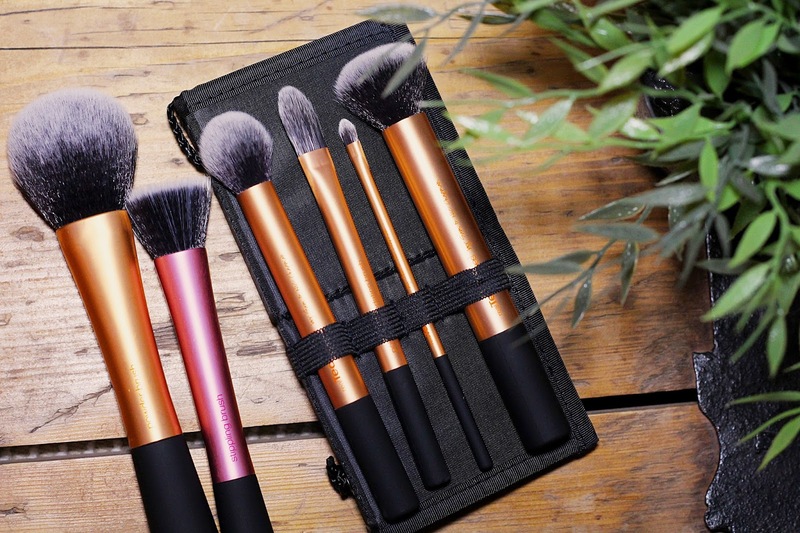 Core collection kit with 4 different brushes: detailer brush, foundation brush, buffing brush and contour brush. Then I got the Powder brush which is the biggest of them all and super comfy and the Stippling brush in pink. All of these brushes feel amazing and are soft and feel nice. You can definitely read more about these products on their websites since I'm not going in too specific details. Other than that I am super happy and like all of these things a lot!